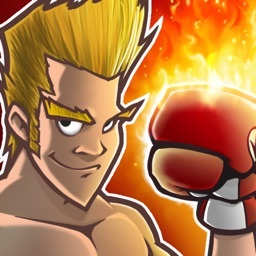 The most outrageous arcade-style boxing game for the iPhone and iPod touch is now available for your iPad! 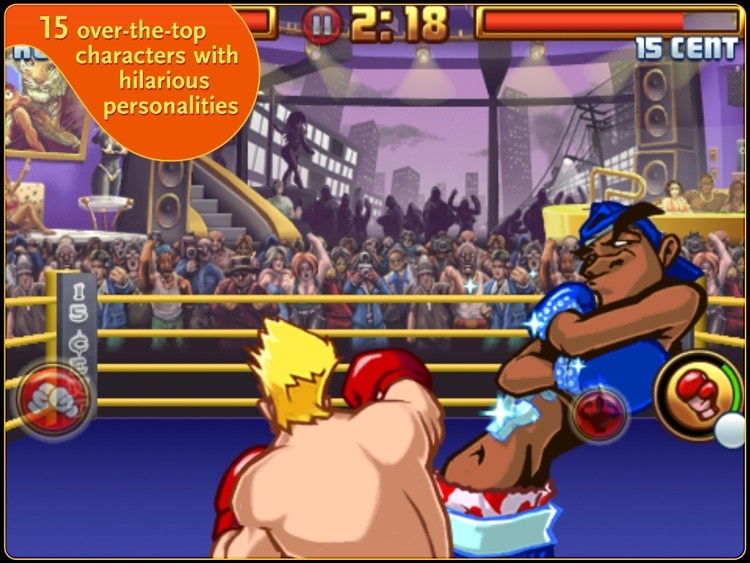 Get in the ring as the famous K.O. Kid and go toe-to-toe with a motley crew of 15 face-breaking opponents who will stop at nothing to put you on the mat. 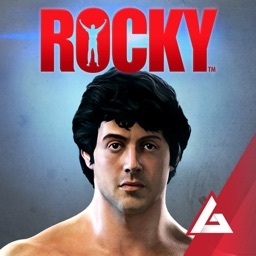 In your quest to become champion of the world, you'll figure out your opponents' tells, avoid their signature moves and retaliate with powerful hooks, super-punch combos and lightning KO's. Blinded by 15 Cent's gilded grill? Punch-drunk from Shogun's lights-out assault? Super K.O. 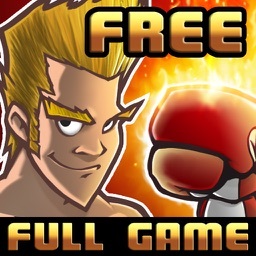 Boxing 2 now comes with 3 FREE Roid Rage power-ups that transform the K.O. Kid into an unstoppable boxing monster! 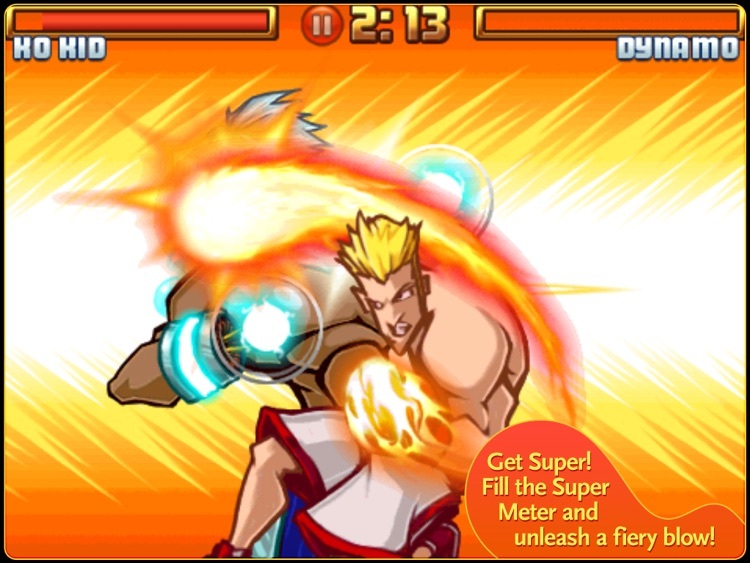 With 3 different game modes and over 65 unique achievements, Super K.O. 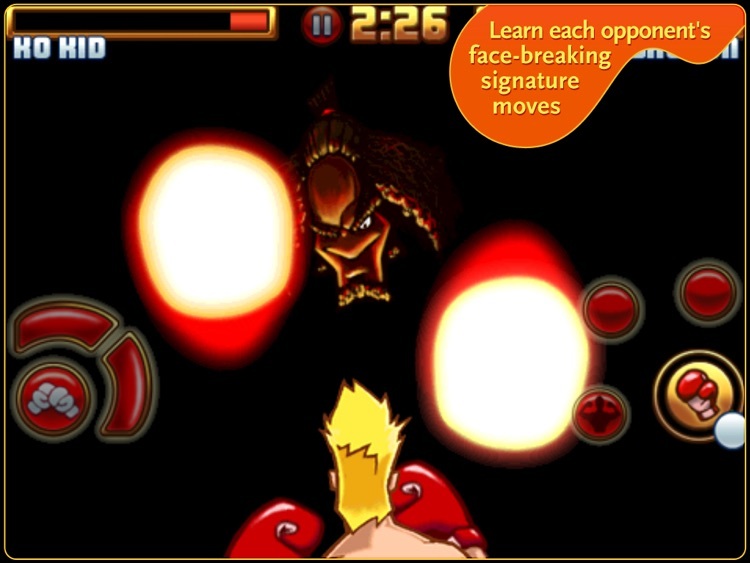 Boxing offers hours and hours of exciting and entertaining game play. Are you ready for an old fashioned beat down? The legendary Super K.O. Boxing 2 game, optimized for the iPad! ✓CIRCUIT MODE: 18 bouts across 3 circuits... going the distance will win you the Title Belt! ✓CHALLENGE MODE: 17 unique challenges to test your Super K.O. skills. 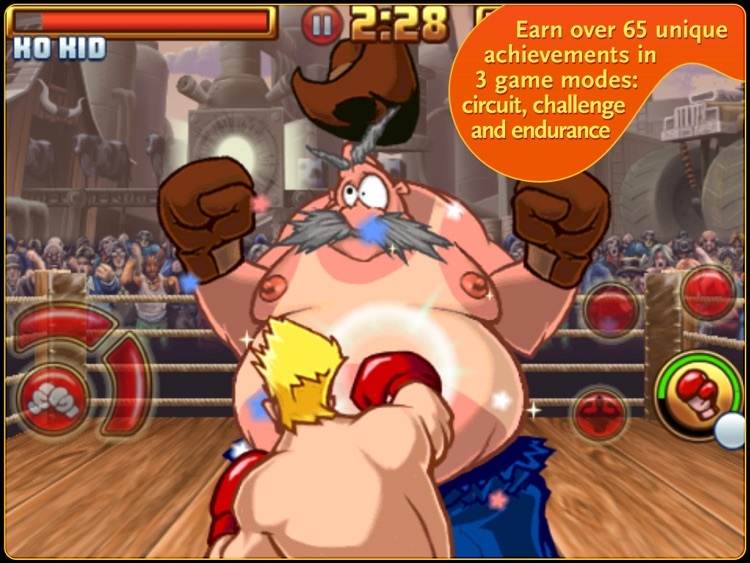 ✓ENDURANCE: How many fights against increasingly tough opponents can you win before getting knocked down? 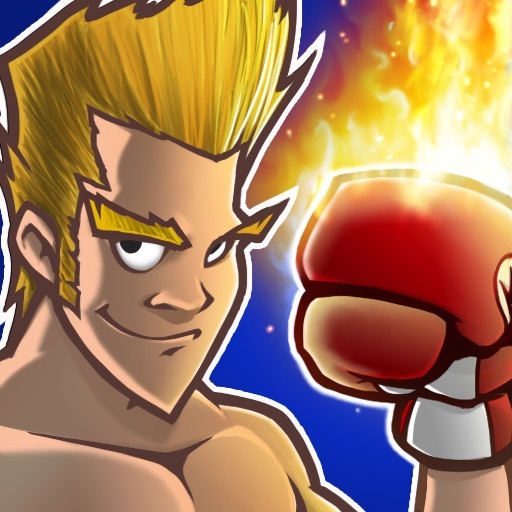 Glu is celebrating Labor Day weekend with a sale on both iPhone and iPad games.